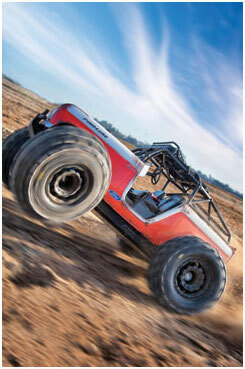 This is a Brute Clear Body for ARRMA Outcast & Notorious. 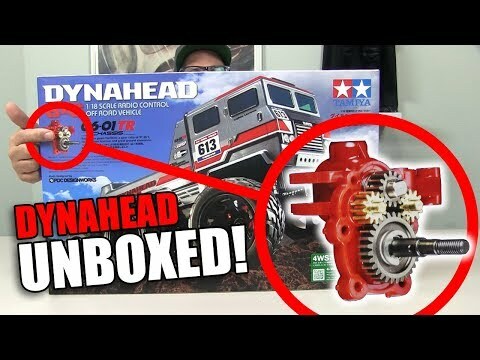 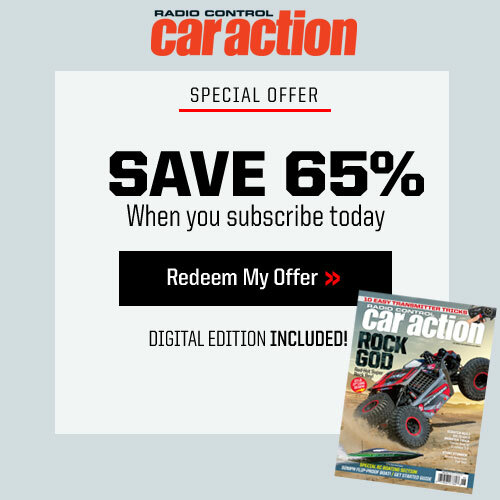 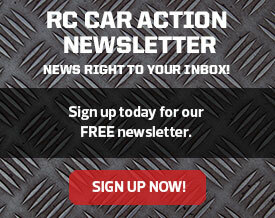 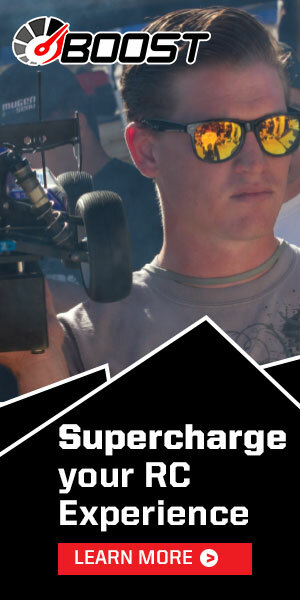 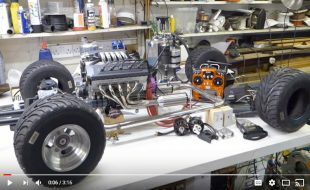 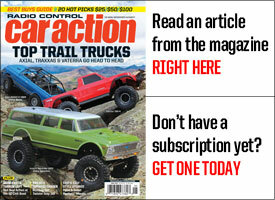 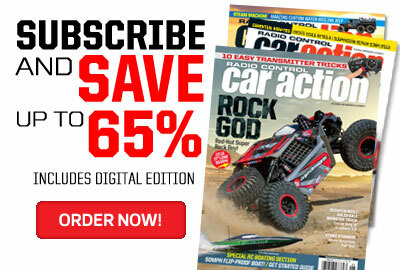 Attention ARRMA Army! 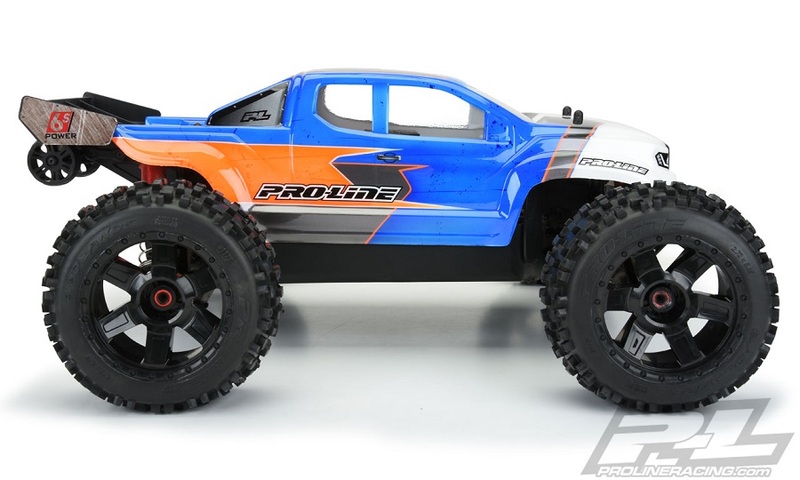 Pro-Line has a brand-new Brute clear body for your ARRMA Outcast & Notorious! 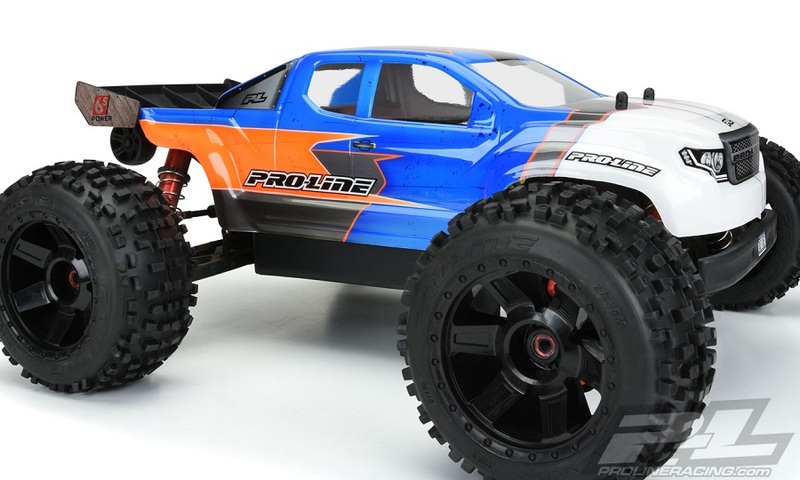 The Brute is Pro-Line’s take on a modern truck and features a bold grill with eye-pleasing body lines sure to turn heads at your local bash spot. 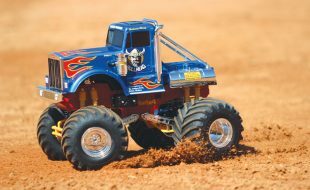 This body has been specifically designed to fit the unique shape of the Outcast or Notorious and allows you to add a custom paint job to your truck! 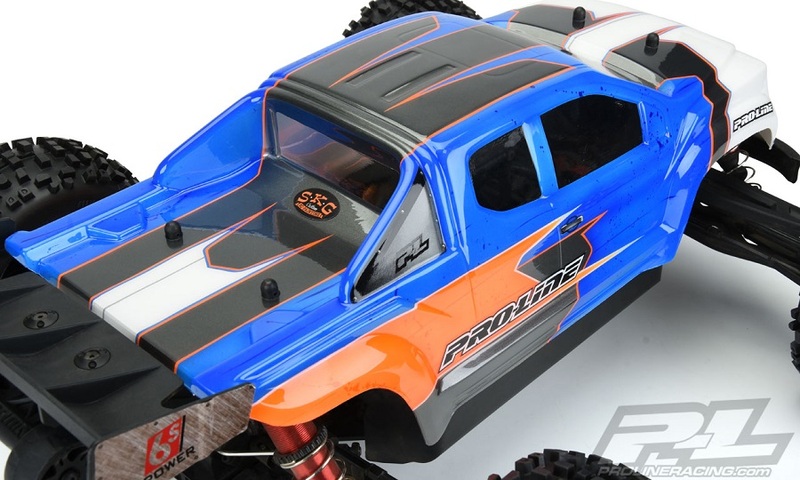 Window masks, detailed decal sheet and paint then peel over-spray film are all included. 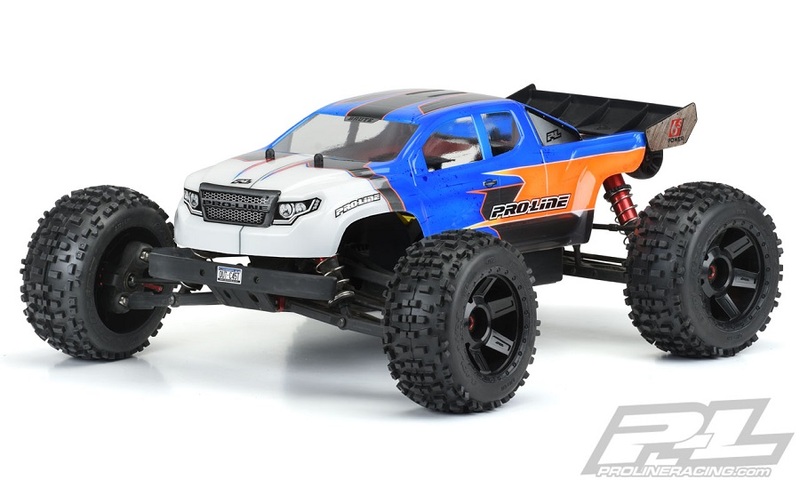 Get your Brute body for your ARRMA Outcast & Notorious now! 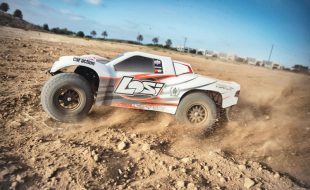 Paintable Clear body for ARRMA Outcast & Notorious!